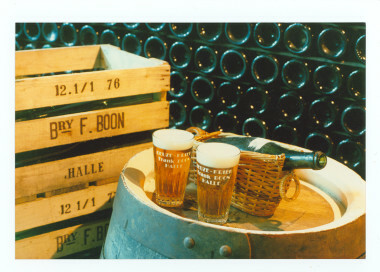 Framboise Boon is a traditional Belgian Lambic fruit beer. It is brewed according to the traditional Lambic style of spontaneous fermentation. Only fresh raspberries (25%) and wild cherries (5%)are used. 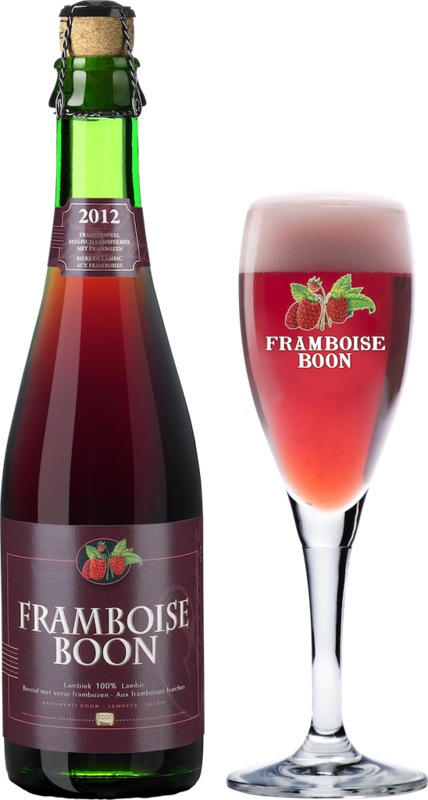 Framboise Boon is the missing link between beer and wine and is best served chilled in flute glasses. No artificial sweeteners, flavorings, preservatives or coloring agents are used to brew this beer.